Trying to repair medical equipment in an area without a guaranteed power source can get frustrating. McCormick junior Aaron Shoemaker knows a lot about dealing with power and infrastructure issues after spending last summer in Tanzania volunteering as a medical technician. “At the end of the day you could try your hardest to fix a heart monitor and still not have enough electrodes to run it,” he said. The experience gave Shoemaker the chance to see firsthand the difficulties that clinics in developing countries face. While many Americans might think that the biggest obstacle these clinics encounter is the lack of medical equipment, Shoemaker said that frequently there are two problems: a lack of disposable pieces needed for large equipment and a lack of qualified personnel to run and service the machines. That, and a strong infrastructure to support many types of service, he said. Shoemaker shared his experience last week as part of a sustainability panel hosted by AIESEC, Engineering World Health and Project RISHI. 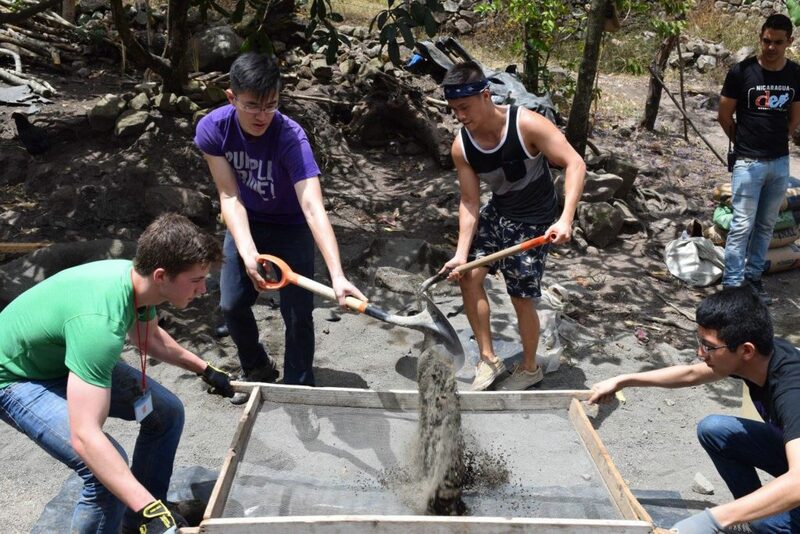 More than 30 Northwestern undergraduate student groups volunteer in health settings and work with health initiatives, many of which they implement abroad. The panel discussed the best ways for student groups to support health missions around the world. Student representatives from four organizations, including Shoemaker, McCormick junior Ian Su, Weinberg junior Kyle Chan and Weinberg junior Rohit Allada, each spoke about their time working with Engineering World Health, AIESEC, Global Brigades and Project RISHI, respectively. Professor Peter Locke, current director of Northwestern’s undergraduate studies in global health, and Professor Mark Fisher, a clinical associate professor in Northwestern’s biomedical engineering program, provided their insight into solving global health issues as well. All of the panelists agreed that sustainability in terms of longevity was essential to providing meaningful results. “Having a great solution alone is not enough,” said Fisher. “With Northwestern Global Health, a big focus of ours is: how do we make it profitable for somebody in the country to maintain this going forward…[that] somebody is invested in making sure that this continues over time.” For Fisher, making a lasting impact requires that global health groups pay attention to details such as the supplies, training, personnel and services necessary to maintain health programs after they implement the projects. Allada, a member of Project RISHI, knows how difficult it can be to keep a program running. He spoke about some of the initiatives that Project RISHI undertook in the Indian community of Charnia. While Allada focused on working within limitations, Locke promoted the idea of analyzing limitations to create programs targeting the sources of health problems. In the case of Project RISHI’s anemia initiative, Locke noted that the widespread anemia was likely due to dietary deficiency. 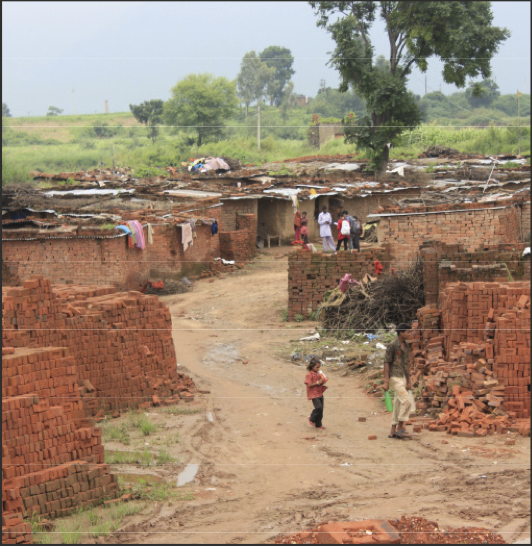 To truly fix the problem in a sustainable way, it would be necessary to help the village gain food security. Of course, providing support to fix entire systems of health care left in disrepair from political struggles and lack of resources is an enormous challenge. Student groups are unlikely to be able to solve systemic issues on their own. However, many have found ways to benefit health systems on a wider level. Global Brigades, for example, not only sends students on medical brigades, their national organization also helps fund training opportunities, according to Kyle Chan. By increasing the number of certified workers in these regions they fight chronic problems due to lack of personnel. In addition to focusing on the longevity of projects, the panel also discussed how to minimize the environmental impact their projects carry. Shoemaker said student groups should consider the carbon footprint of flying students to project sites and determine how well their projects can be adapted to the local area without requiring regular international shipments of supplies. Fisher advised students to keep the environment in mind, but avoid trying to focus on too many causes at once. Although global health groups face major challenges in creating and implementing truly sustainable projects, both Locke and Fisher remain optimistic about the positive impact students and professionals can bring when they work with communities. Fisher said it all starts with becoming “aware.” He advised students to focus on understanding systems and the people who work within them. From there, according to Fisher, a strong relationship can grow, delivering lasting solutions.